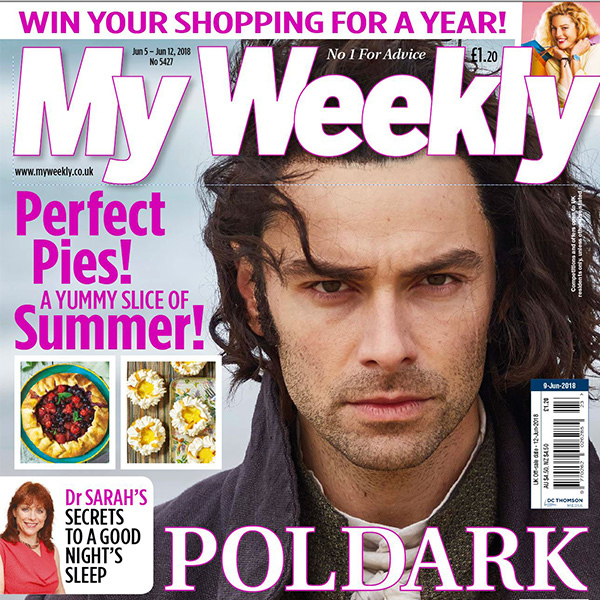 It’s summer 2005 and Tom Rose, single father to 15-year-old Hannah has a lot on his mind. The provincial theatre he manages is threatened with closure. Plus he hasn’t been in a relationship since his wife ran out on him and their baby daughter more than a decade before. Then there’s the small matter of his daughter’s serious heart condition. If this sounds like the description of a misery memoir, prepare to be surprised by a gripping and uplifting novel. With alternate chapters written from Tom’s and Hannah’s perspective, it rattles along. The endearing cast of characters delivers a bundle of laughs as well as the occasional tear. A particular highlight is Tom’s first date with the beautiful but intimidating Vanessa that ends with a steak stuck to the wall and an angry chef making chase. 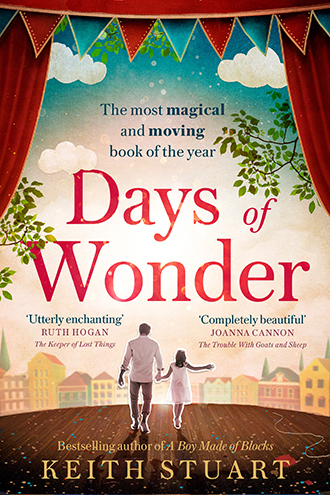 Days of Wonder is a modern family drama with a good helping of mystery to keep the reader engaged. Is a saboteur at work behind the scenes at the theatre? Why did Tom’s wife run out all those years ago? Did elderly Margaret really dance with Zsa Zsa Gabor in her youth or are those stage stories just a figment of her imagination? Of course, the biggest question of them all is the matter of Hannah’s worsening heart condition. Will she make it to the end of the novel? The father/daughter relationship is exceptionally well drawn. Tom, naturally, wants to wrap Hannah in cotton wool. Whereas Hannah is a normal (albeit very sick) 15-year-old girl who longs to party with her friends… and boys! Keith Stuart’s first book, A Boy Made of Blocks, was inspired by his own relationship with his autistic son so he knows how to write about families. 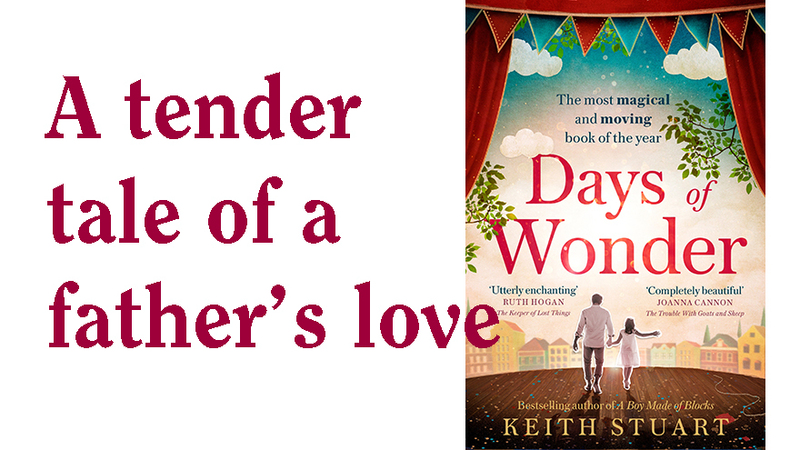 Days of Wonder is an easy reading, sentimental novel that you won’t want to put down. And, yes, all the plot strands are all wrapped up nicely by the end.